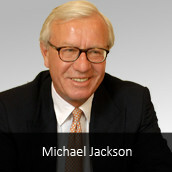 Christopher spent 15 years as chief executive at Chime where he remains a non-executive director. During his tenure as chief executive, Chime grew operating income from £54m (in 2003) to £246m in 2016. In 2015, he oversaw the sale of a majority stake in the business to Providence Equity Partners for £374 million. 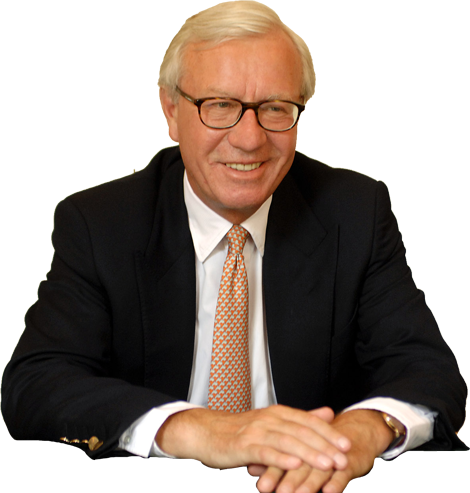 He was also the senior non-executive director at Centaur Media plc and former Chairman of the Marketing Society and The Roundhouse. He became a CBE in 2017 for services to the arts. Mark was appointed CFO in August 2017, having joined Access Intelligence through an acquisition in 2015 where he was previously the UK Finance Director. Mark has more than 14 years’ experience of managing local and international finance teams in the Technology and Media sectors and has held senior finance roles for SaaS businesses focussing on communications, public affairs and stakeholder engagement for a number of years. 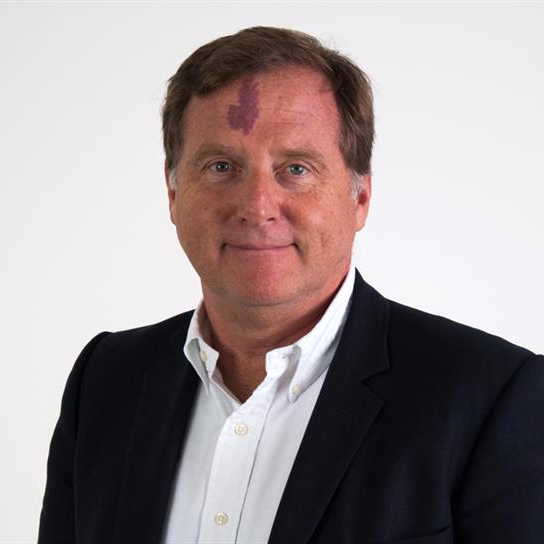 Mark has been employed by or delivered consulting engagements for numerous FTSE 100 and AIM businesses, including three years working in a senior finance role for a US$2.5 billion revenue joint venture of Rolls-Royce plc. He has worked on the ground in 17 countries across Europe, Latin America and Asia, and has experience in M&A and other corporate finance activities. 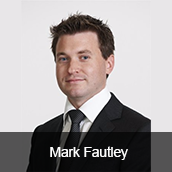 Mark qualified as a Chartered Accountant in 2006 and is a Fellow of the Institute of Chartered Accountants in England and Wales (FCA). 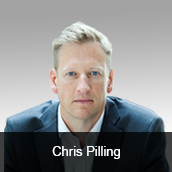 Chris Pilling joined Access Intelligence as Non-Executive director in August 2015. 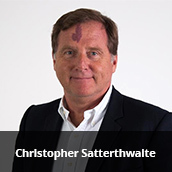 Chris was the Co-founder and Chief Executive Officer of Complinet Limited which specialised in governance risk and compliance software and data provision. He is CEO and Founder of Matchdeck Limited and also sits on the advisory boards of Avoco Secure Limited and Behavox Limited. 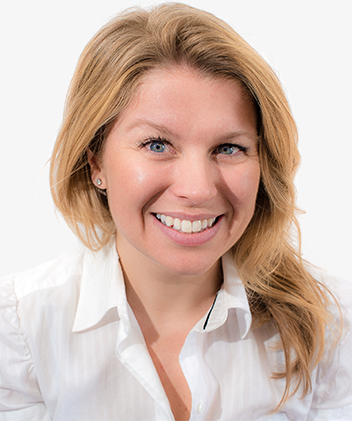 Chris possesses a wealth of experience in the development of online software and services and the management of fast growing technology businesses. 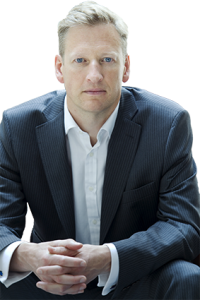 Jeremy Hamer joined Access Intelligence as a Non-Executive Director in November 2017. 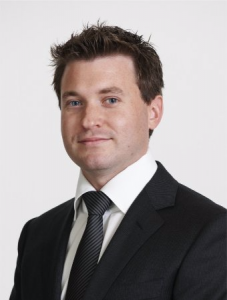 Jeremy has a strong professional background, which blends an early successful career in financial services and then the food industry, with a more recent array of mergers, acquisitions, fundraising and turnaround experience, with a prime focus on the AIM market. 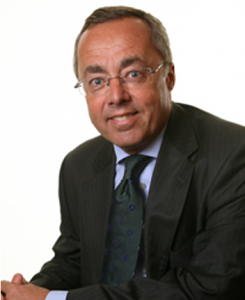 He currently acts as a non-executive director across a portfolio of publicly quoted companies including SQS Software Quality Systems AG plc and Unicorn AIM VCT plc, as well as being an active Board level executive coach. 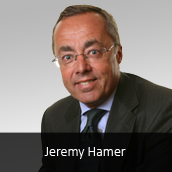 Jeremy was previously a director of Access Intelligence, in various roles, between 2004 and 2015.